STAR WARS CELEBRATION had plenty in store for fans of the franchise. The highlights for us, Internet peeps, were the first teaser for EPISODE IX, the reveal of STAR WARS JEDI: FALLEN ORDER, the first images of THE MANDALORIAN and the trailer for THE CLONE WARS’ last season. 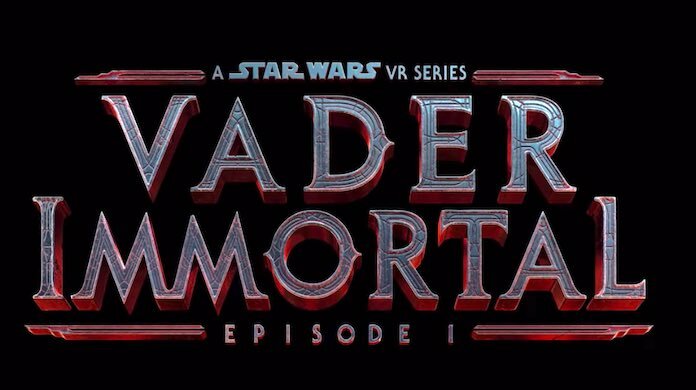 Beside all of the above, Lucasfilm also showed a new trailer for VADER IMMORTAL: A STAR WARS VR SERIES, which arrives on both Oculus -Quest and -Rift headsets later this year. This entry was posted in Gaming, Sci-Fi, VR and tagged gaming, oculus, sci-fi, scifi, spel, star wars, vader immortal, VR. Bookmark the permalink.